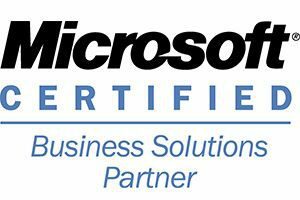 We offer this family of solutions, highlighting Microsoft Dynamics NAV, Business Management solution, and Microsoft Dynamics CRM, a complete and powerful suite of marketing, sales and customer service. Suite of solutions for Professional Development of HR, which facilitate the involvement of people in the management process by competencies, aligning personal development with strategic objectives. Métrica Audit System (MAS +) facilitates multiple audits, inspections and surveys, either from the company itself or from its clients and / or services. It also has a mobile platform capable of being deployed on all types of mobile devices without requiring different applications.